If you use Youtube and Vlogs for your makeup and beauty assistance then you must be well aware of few names like Michelle Phan (biggest beauty Youtuber for 2015), Zoella, Sandi Ball. If not, then either you are not into beauty and makeup or you still haven’t exposed yourself to the world of digital makeup and beauty gurus. 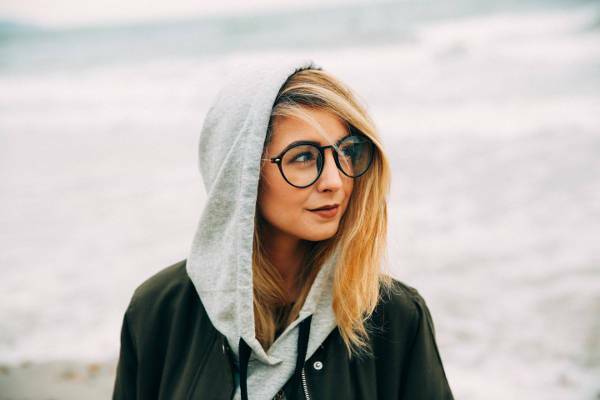 Well, we would suggest for once try and turn to these vloggers and YouTubers as these are some of the most recognised names today in the beauty industry. To help you out, here we are, presenting you the best beauty Youtubers of 2016. The list is based on the socialblade chart. 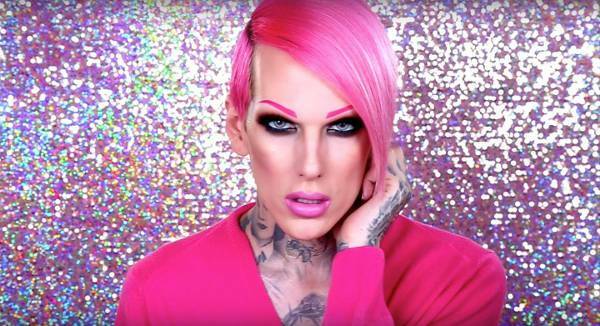 What is amazing about Jeffree Star is that his channel has nearly 3 million subscribers, and his video have had around 200 million total views and all this, within one year of re-launching his Youtube channel. That is one hell of an achievement! She is a Dutch Youtuber with an immense number of dedicated fans from the US. This is the power of internet. With over 6 million subscribers and over 400 million views on her channel, Nikkie tutorial is keeping a steady growth on Youtube. She has the most number of views on her Youtube channel in this list. She is best known for her “Does This Thing Really Work? !”, “First Impression Friday” and “Follow Me Around” series. Known as Bunny in the Youtube community, her real name is Rachel Marie Meyer. Another popular Youtube makeup artiste! Promise Phan is especially known for her makeup skills to transform herself into different characters and celebrities. Her makeup skills are bang on, you should definitely try her channel for some makeup inspiration. Tati Westbrook is the creator of glamelifeguru. She claims to be not accepting sponsorships and is known for her honest makeup product reviews. 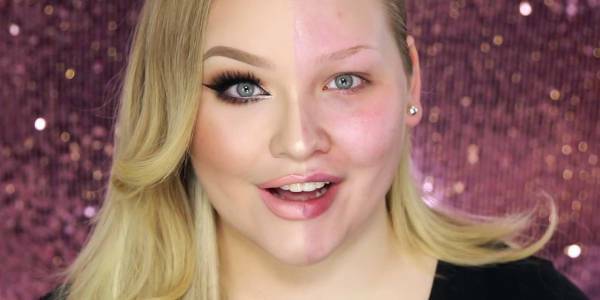 Her WTF…luxury makeup series has been particularly popular amongst her fan base where she reviews over the top, over-hyped and over-expensive luxury makeup product. 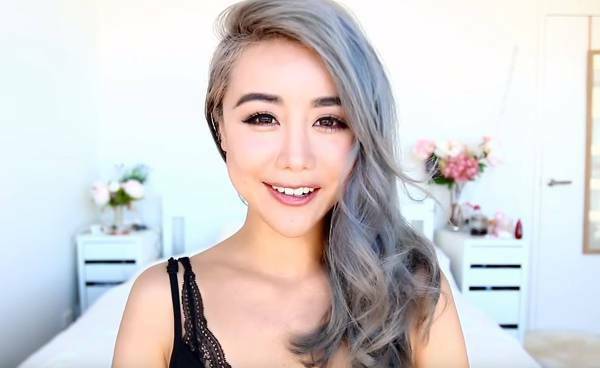 She started her blog as a hobby and today is a full time Youtuber with two more Youtube channels called wengieofficial and LifeOfWengie. 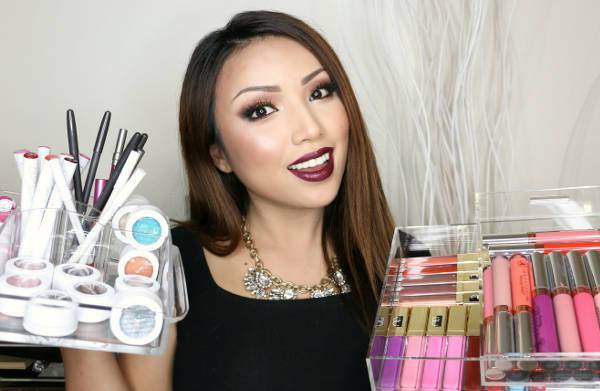 This Australian-Chinese beauty guru is one of the most renowned beauty vlogger from Australia. Zoe Elizabeth Snug is best known as Zoella which is her Youtube channel. Her Youtube empire consist of some 11 million subscribers and she is one of UK’s highest earning Youtuber beauty guru. She is a non-english speaking Youtuber and has still been able to manage over 3 million subscribers. She runs an all Spanish Youtube channel and has managed to receive unreal popularity in the span of 6 years. Along with being a makeup and beauty expert she also happen to carry around a positive influence and comes up with content that is highly relatable. All these Youtubers are game changers in themselves. Not only have they been doing well for themselves but they have also been able to make makeup and beauty convenient for everyone who has an internet connection and interest in makeup.